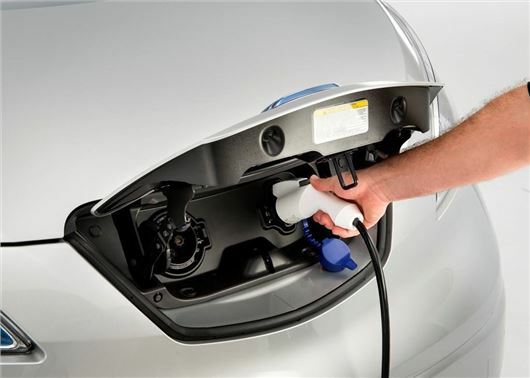 Plug-in car grants have exceed 25,000 for the first time since its launch in 2010. According to the Department for Transport, the traditionally quiet January sales market saw nearly 2000 claims, while sales in 2014 were some four times the level of the previous year. The UK is now ahead of France and Germany in ULEV take-up, placing this country at the forefront of this green and cheap-to-run car technology. Category 3: CO2 emissions of 50-75g/km and a zero emission range of at least 20 miles. As announced in April 2014, vehicles in all categories will continue to be eligible for the full grant of up to £5000, until either 50,000 grants are issued or 2017, whichever is first.